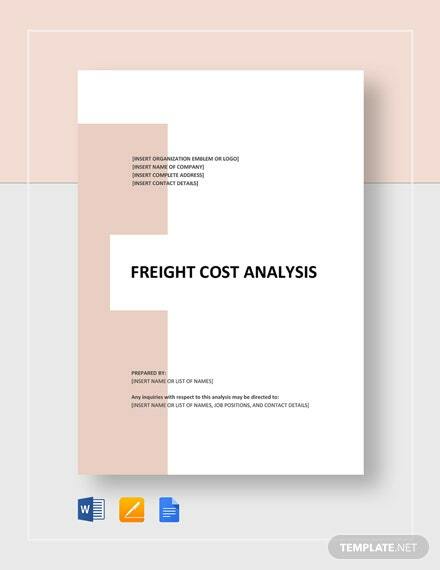 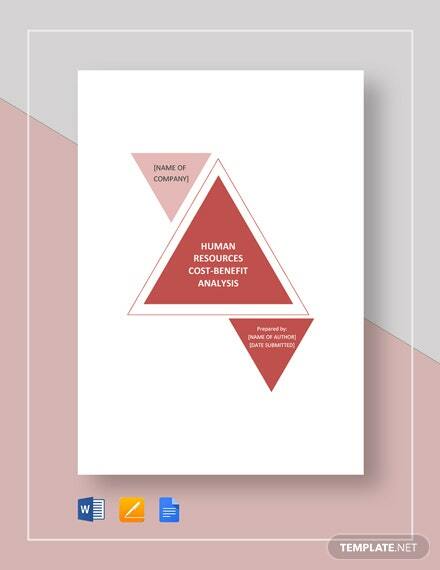 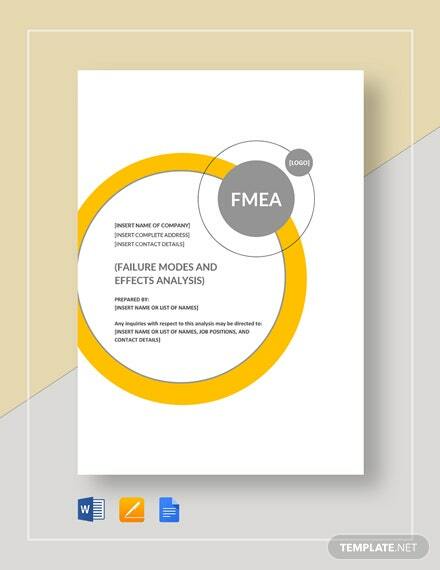 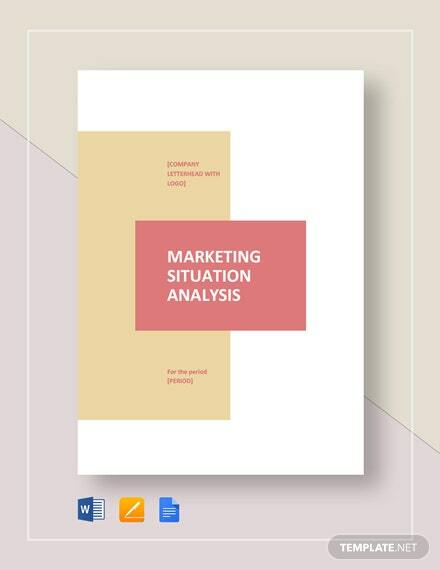 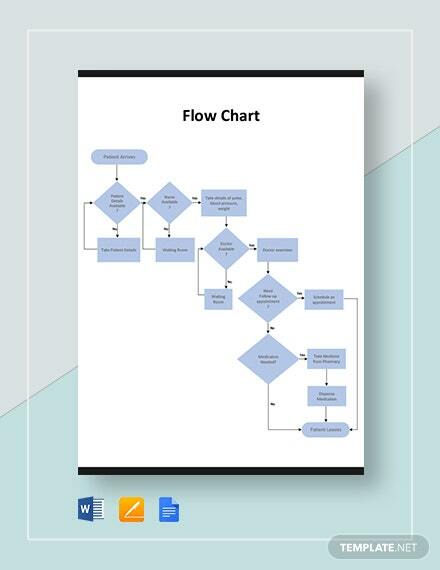 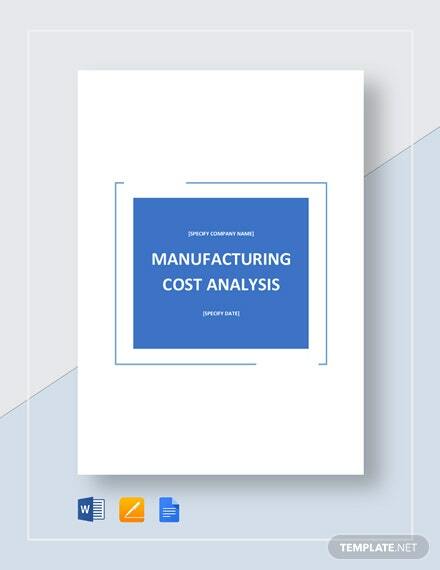 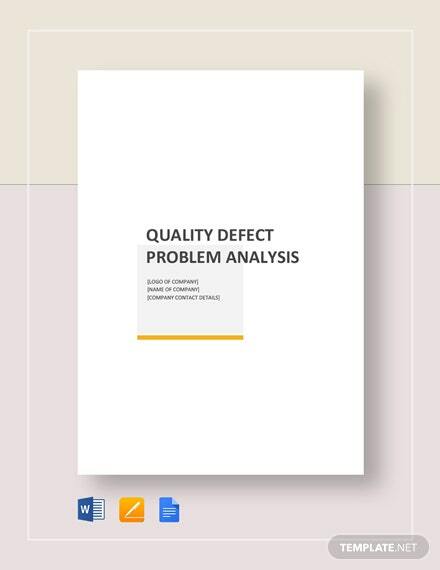 Have a better understanding of your project or business using an analysis format that is designed to break down complex problems and find better solutions. 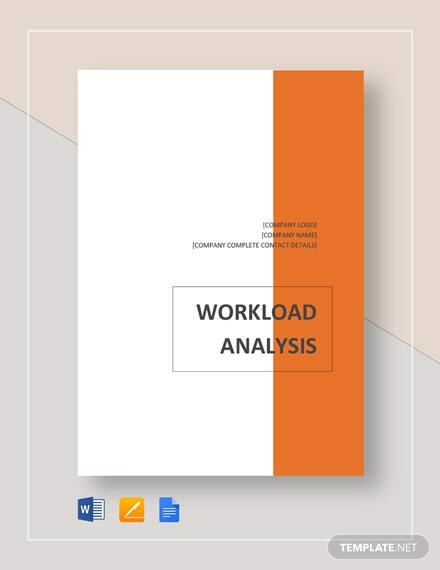 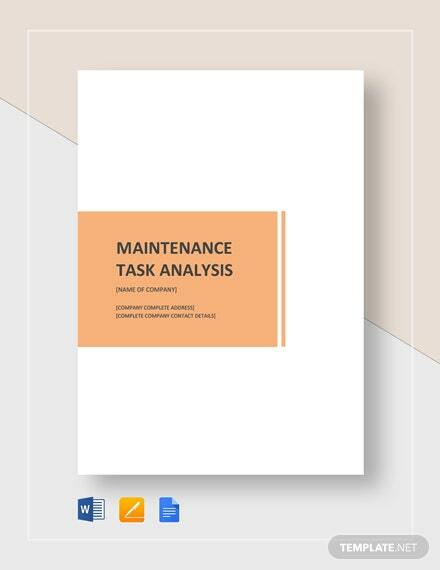 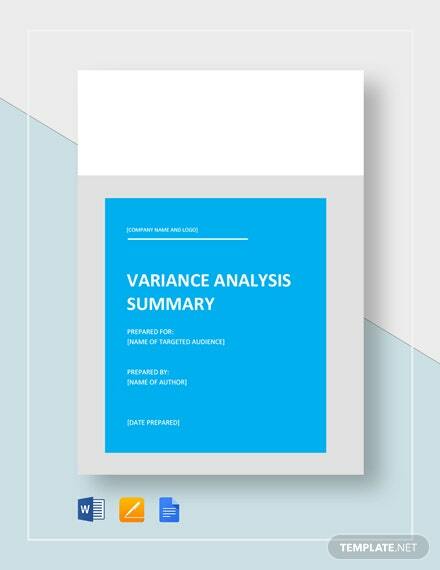 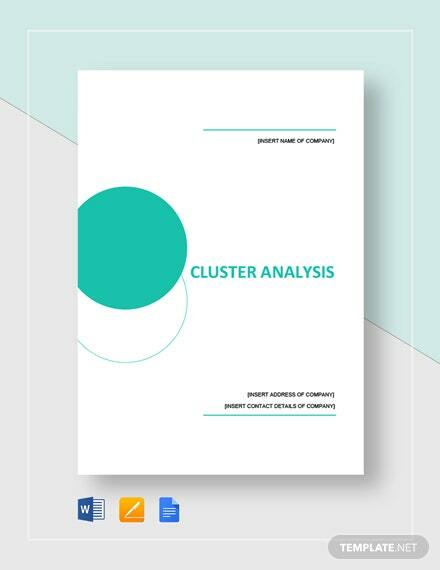 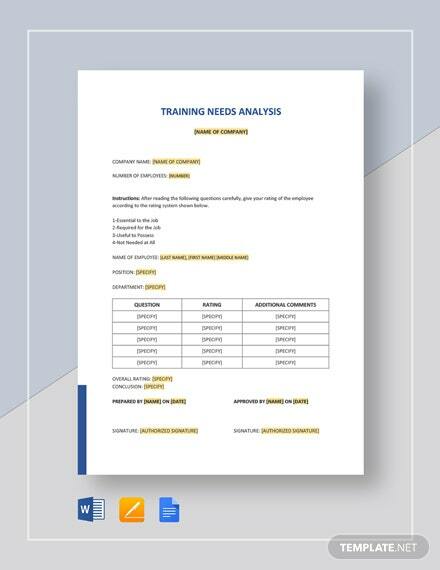 Choose from our wide variety of analysis templates you can download instantly anytime, anywhere, with any device on Google Docs. 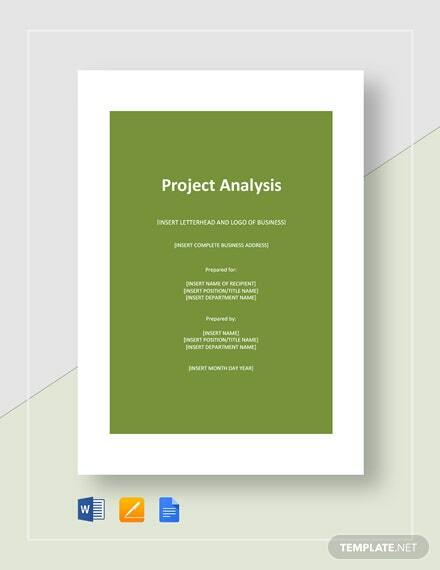 The files are ready-made and easy to use for your convenience. 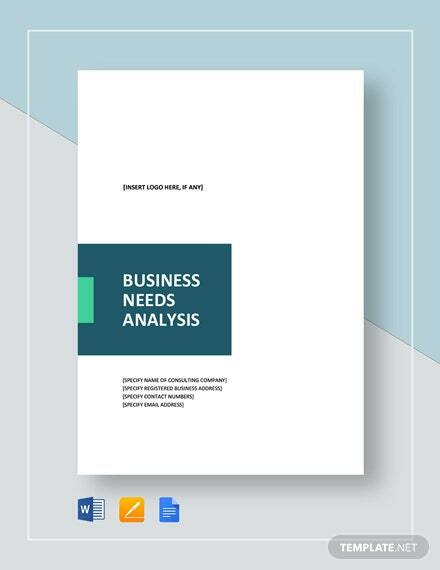 Perfect for businesses and organizations that want to gather information and deduce business lessons from that data. 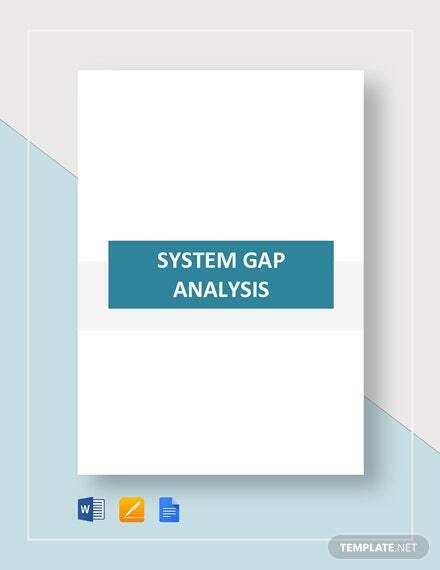 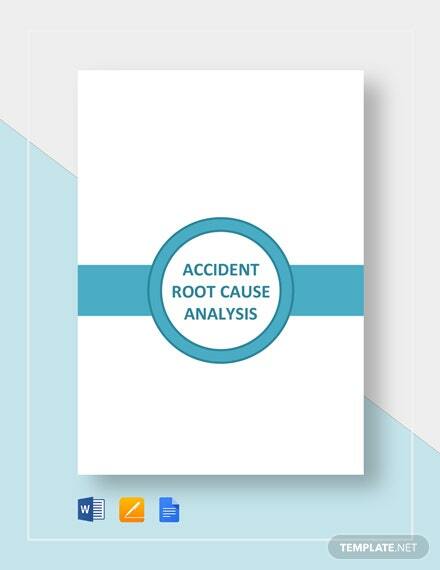 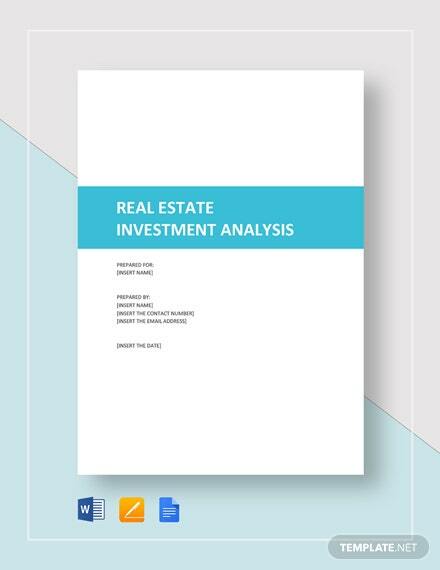 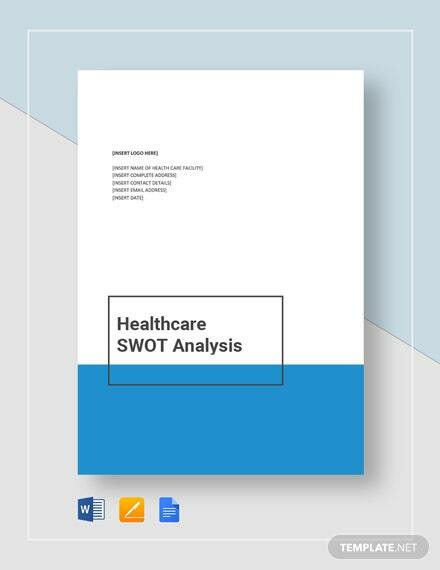 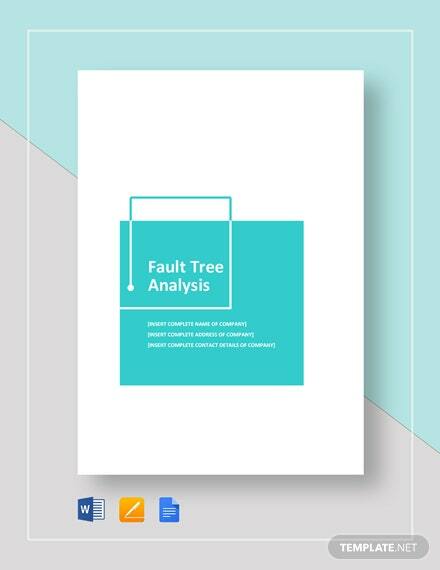 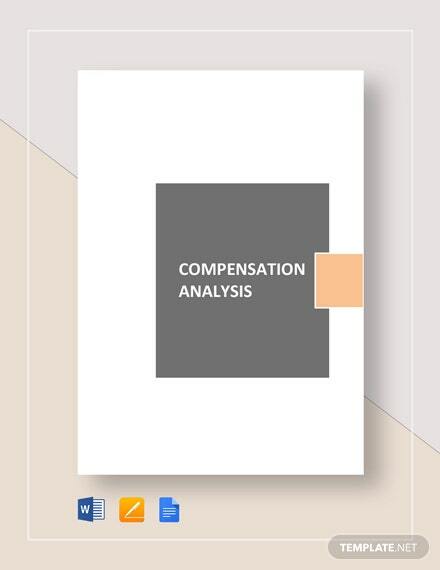 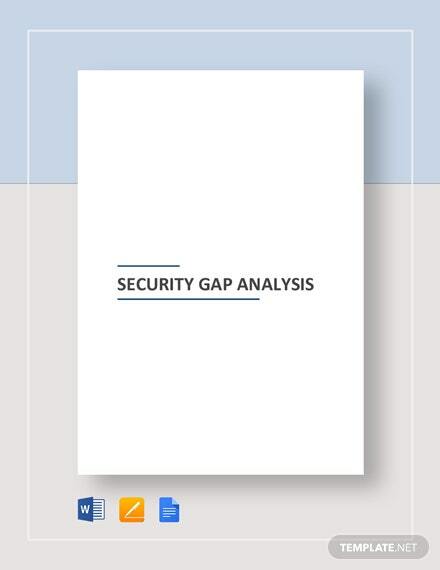 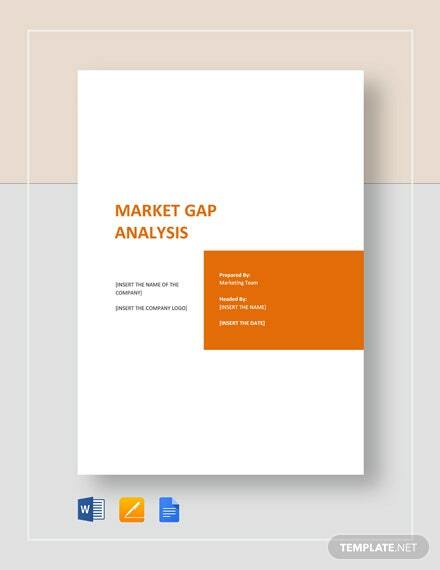 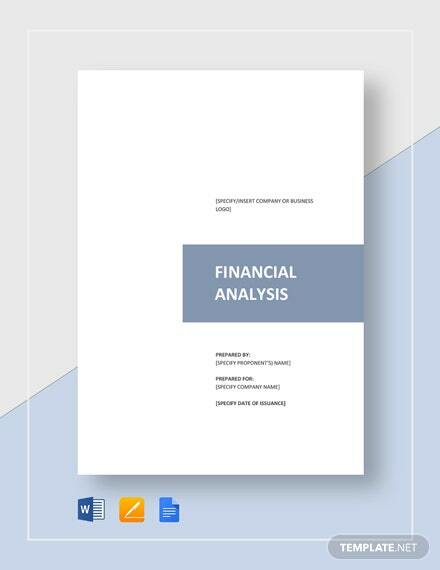 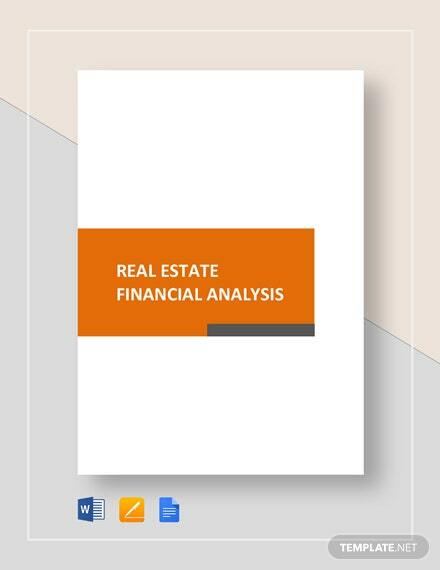 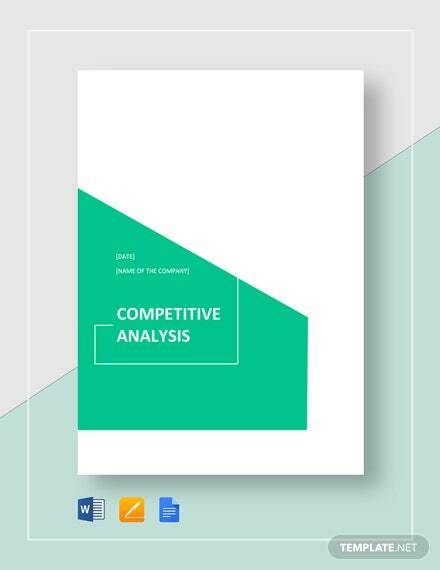 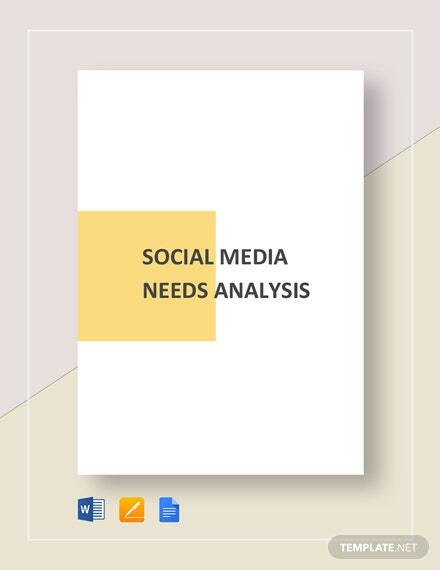 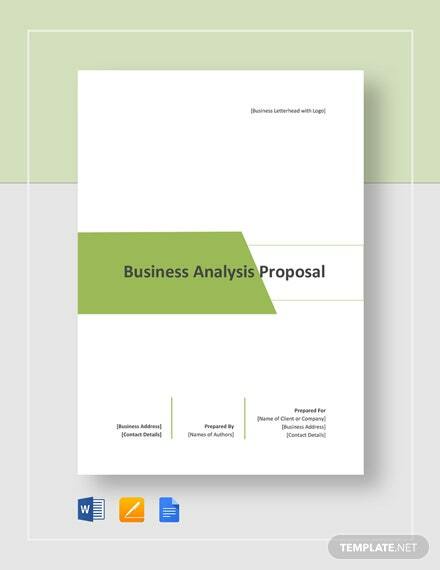 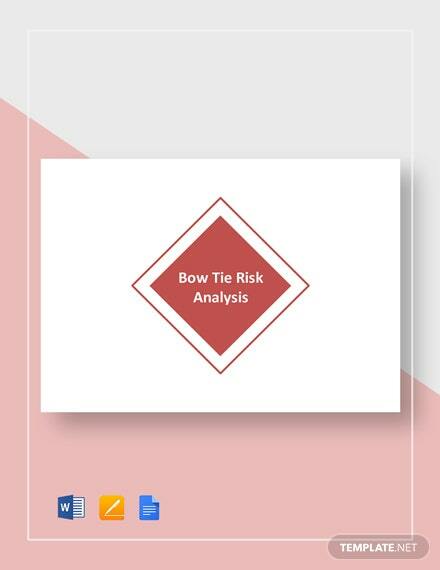 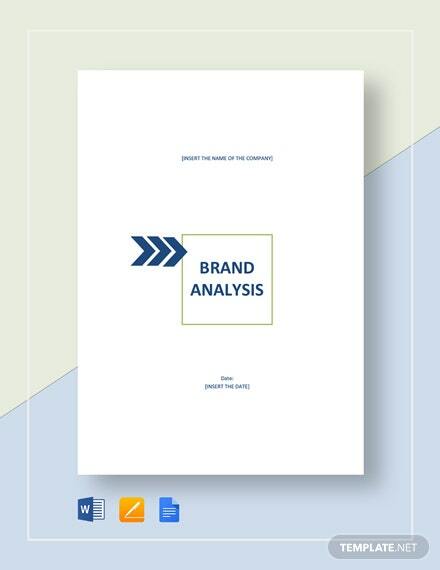 Frequently used analysis formats include SWOT analysis, stake holder analysis, market analysis, root cause analysis and gap analysis. 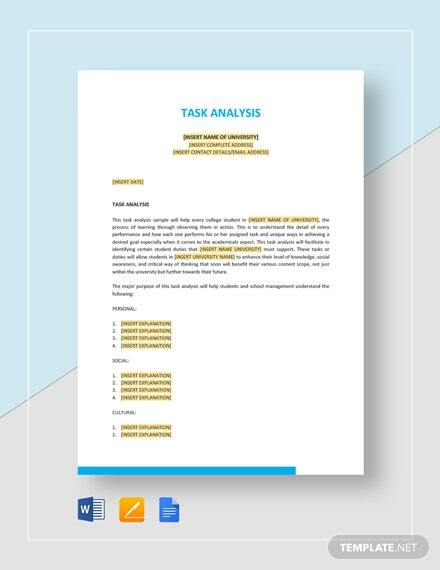 The file is easy to use and fully compatible in the web-based application Google Docs, where you can create, edit, and store data online.